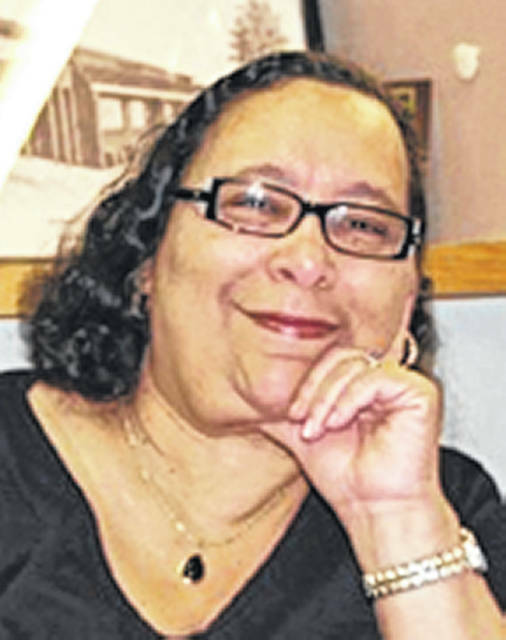 Cookie Newsom is a Greene County resident and guest columnist. And there comes a time when one must take a stand that is neither safe, nor politic, nor popular. But one must take it because it is right … MLK Jr.
Martin Luther King Jr. was murdered in 1968 when I was 20 years old. To say that he defined social justice in my formative years would be an understatement. And yet, as much as I admired his fiery and charismatic rhetoric and his brilliant mind, he was never the leader I wanted to follow. His personality and perhaps his religion were too different from mine. Non-violence is a great idea, to love everyone and forgive your enemies and conquer hate with love is a nice idea but not effective from what I have observed in my six plus decades of living. You can love the heck out of someone and still have them hate you because they were taught to do so and never learned better. I have seen enough examples of evil triumphing over good and injustice triumphing over justice to have some doubts that the universe actually is in balance, that bad things and bad people eventually get their comeuppance. And, being prayerful and loving and quietly determined does not always get you where you want to go. As the great artist Nina Simone once said, “ You have to learn to get up from the table when love is no longer being served.” Some of us have been sitting too long. Dr. King understood that convincing people to do something because it is right is not an easy thing. People have different ideas about what is right. I am sure that some of those Klansmen they interviewed in the 1960s were quite sure they were doing what was right. I am equally firmly convinced that the people who are working daily for that same goal today believe they are doing the right thing. They would not be seen with the identifiable bigots, limited in many white folks’ mind (until recently) to seven or eight folks from some back holler in Snake’s Navel, Alabama, but they will work tirelessly to make certain that the status quo of white supremacy is preserved. I think it is wonderful that we have a day to celebrate MLK and his work and his contribution to America. I think it is a damn shame that we do not have more respect, or even understanding, for what he was actually trying to accomplish. Get up from that table and fight wrong whenever you see it.